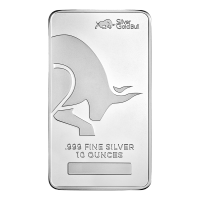 Purchase this brilliant 1 oz 1990 Australian Kangaroo Nugget Gold Coin for the best price around through our online store. 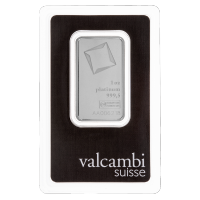 This highly sought after coin is well known for it's beautiful design and nugget sizing. 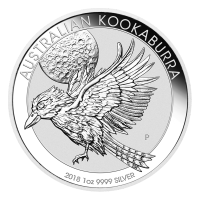 The reverse side of the coin features a red kangaroo in transit along with the coins title, weight, purity and year of issue. The obverse side features Elizabeth the II as well as the country of issue and the coins denominational value. 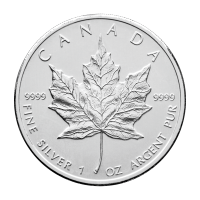 This is a highly sought after coin and is expected to sell fast, so get yours today before it is too late! Reverse A red kangaroo in transit. A red kangaroo in transit. 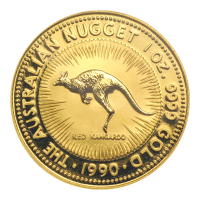 1 oz 1990 Australian Kangaroo Nugget Gold Coin Purchase this brilliant 1 oz 1990 Australian Kangaroo Nugget Gold Coin for the best price around through our online store. 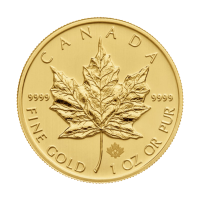 This highly sought after coin is well known for it's beautiful design and nugget sizing. 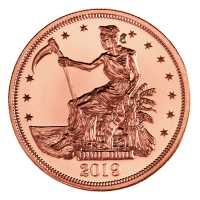 The reverse side of the coin features a red kangaroo in transit along with the coins title, weight, purity and year of issue. 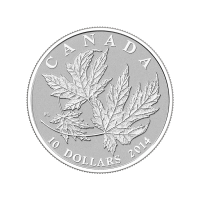 The obverse side features Elizabeth the II as well as the country of issue and the coins denominational value. 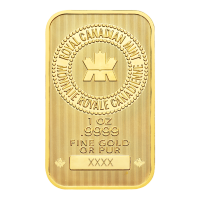 This is a highly sought after coin and is expected to sell fast, so get yours today before it is too late!